With its classic, unpretentious, relaxed charm The Butcher Shop & Grill is where good food, wine and lots of laughter meet in a blend of what has become a South African institution. 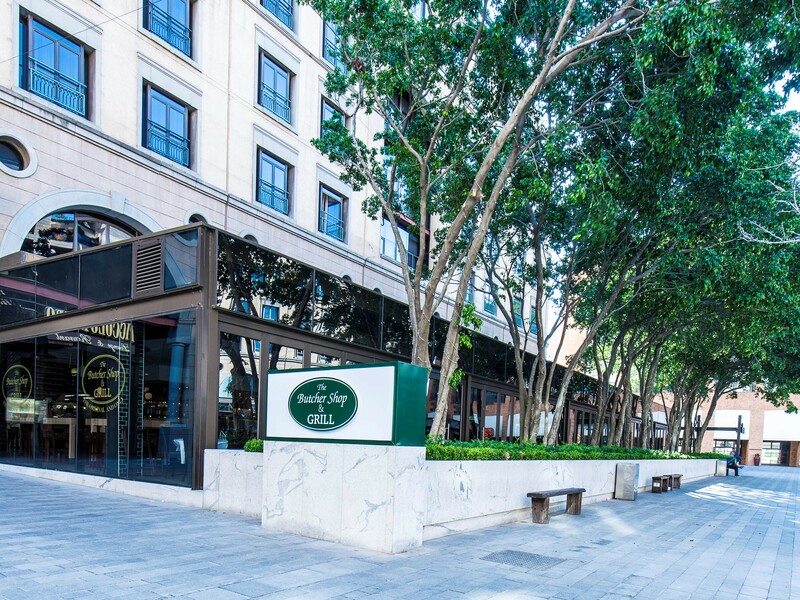 In the heart of Sandton, The Butcher Shop& Grill on Nelson Mandela Square is more than a steak place. Look closely as many regulars do, at the unmatched quality of the produce and outstanding value for money, as well as at the menu where meat is as much a delight as fish, poultry and wine. The Butcher Shop & Grill is the only steak restaurant to have received a coveted maximum of three stars in the Rossouw's Restuarants 2009, 2010 & 2011.